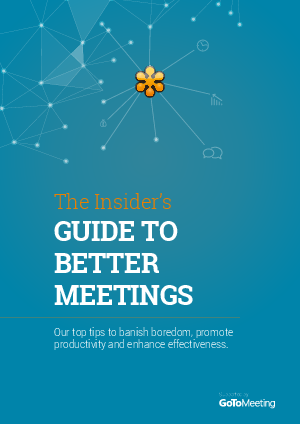 According to a recent UK survey, three hours a day on average are spent in meetings. And at least a third of these meetings are a total waste of time, workers said. If you’re nodding your head, this guide is for you. Discover simple tips for making each and every meeting count — whether you’re a participant or the organiser.